 This examination is being given to fill four full-time vacancies in the Health Information Management Department at San Joaquin General Hospital and to establish an eligible list to fill future vacancies. Resumes will not be accepted in lieu of an application. A completed application must be postmarked or received online by the final filing deadline. Medical Coder - Certified positions are on-site positions. Incumbents in these positions must physically work on-site at San Joaquin General Hospital.